While it's hard to believe that the game's only five years old, The Elder Scrolls fans have been waiting half a decade for Skyrim to come out. With only a month and a half to go until the fifth official TES game comes out, it's time to take another look at Cyrodiil and close the gates to Oblivion. If there was one game to kickstart the Xbox 360, it was The Elder Scrolls IV: Oblivion. 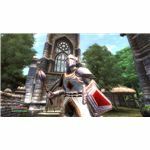 Released for Windows and the Xbox 360 in March 2007, the PS3 received a port of the game about one year later, around the time that the expansion pack, The Shivering Isles, was released. Is the PS3 Port Even Better? Is the Shivering Isles a Worthy Expansion? You've created your character, spending over an hour to get the face and body just right. Now it's time to begin an adventure which will take you weeks, perhaps even months, to complete. Before you begin, read these Elder Scrolls: Oblivion guides to get a feel for the game. Perhaps the most important aspect of the game to keep in mind is that enemies scale with your level. While that game mechanic doesn't always work perfectly, it does help keep the game fairly balanced. If you find yourself outgunned, just try a different strategy. You'll never have to go grind in another area simply because you're not a high enough level. Besides the main plot, factions provide fairly expansive stories themselves. They all follow the same pattern in the beginning: seek out the nearest guild chapter, sign up, and begin completing increasingly difficult missions to rise through the guild's ranks. Each faction provides a story 15-20 hours long, about the length of most video games released today. You don't have to complete these quests, but you'd be missing out on the best part of Oblivion if you decide to skip over them. Thankfully, you aren't limited to only the main quest and factions. While they're a ton of fun, there are hundreds of little side quests, many of them minor. While completely unnecessary, you may want to complete them anyway simply to level up and build up your fortunes. Besides, exploring Cyrodiil is a reward in itself. Not every player will want to spend countless hours traversing the continent, but many gamers will simply enjoy exploring the landscape. Given the game's beauty, it's not hard to see why. Oblivion is a very complex game, full of little details. Considering the game world's size, you're far more likely to miss a dungeon or NPC than you are to find it. Even many game mechanics only appear with a fair amount of digging. If you want the full Oblivion experience, you either have to scour every inch of Tamriel, spending hundreds of hours simply looking for things to do, or you can read these guides to guard yourself against becoming a vampire (or fix it, if we're too late), cure diseases, and become a fearsome mage. Unlike some other companies (here's looking at you, Activision) which don't value the spirit of PC gaming, Bethesda supports the humongous modding community. Sure, not every mod out there is created equal, but modding helps keep the game up to date while providing content for years to come. 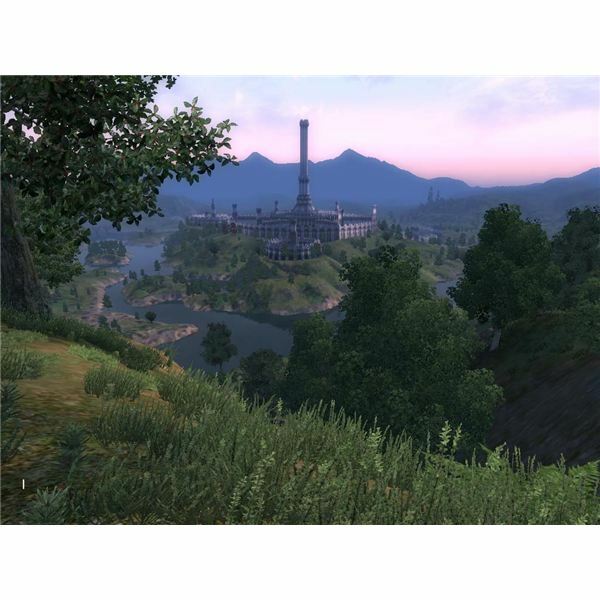 Oblivion was very pretty when it came out, but the graphics have aged over the years. Just look at the stark contrast between Oblivion and Skyrim, even though they both run on Xbox 360 hardware. The differences on a PC are even more pronounced. Thankfully, modders took up the cry to make the game look even better, and they succeeded. That's not even touching base on the extra quests and missions you can install or the massive complete overhauls of the game. In an era when some game companies are charging $50 or more for all the "official" DLC, consisting of recycled maps from the previous game, free mods really stand out and add a ton of real value. Hey, I'm not here to judge. 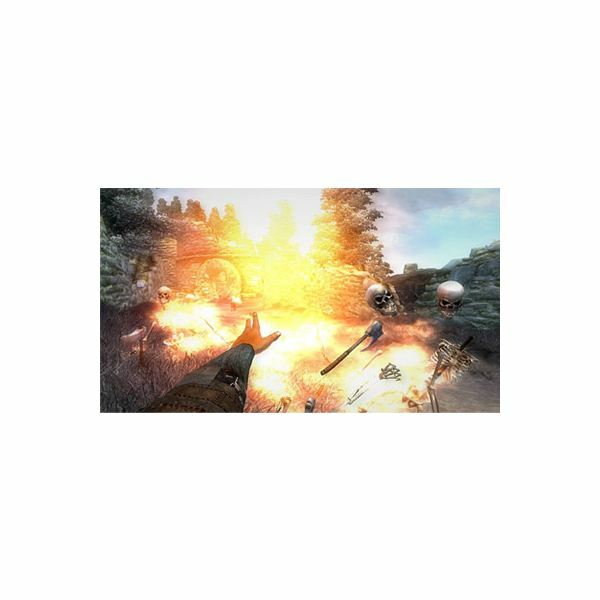 Cheat codes are less prevalent than they were a decade ago, largely due to the rise of multiplayer, where cheats are never enabled for obvious reasons. 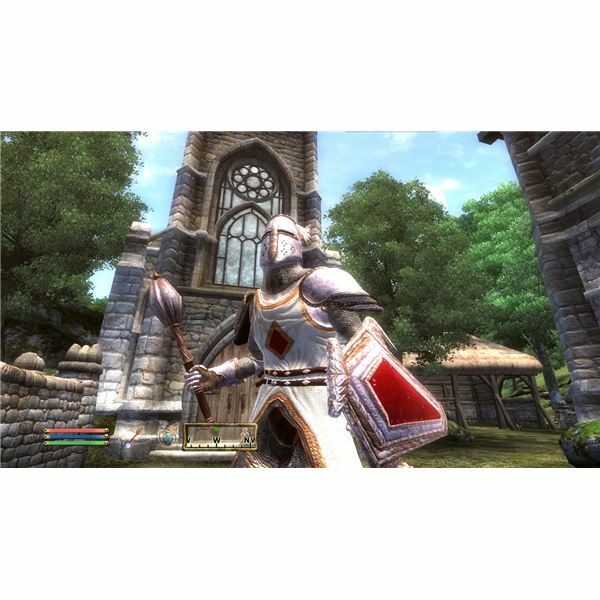 However, The Elder Scrolls: Oblivion features a number of cheats on both the Xbox 360 and PS3, but the PC version outdoes both with its library of codes. However, Oblivion was released a little too early for it to enjoy achievements across all platforms. Because it came out in 2006 (near the beginning of the achievement revolution), you'll only find achievements on the Xbox 360. 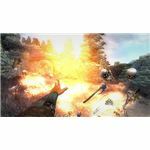 Oblivion was merely the latest title in a series started in 1994 with The Elder Scrolls: Arena, available on both CD-ROM and floppy drives. 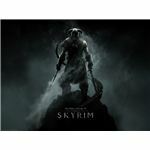 However, most gamers will be more familiar with Morrowind, a hugely successful title for Windows and the original Xbox, and the upcoming Skyrim. If you haven't checked out these other games yet, Morrowind is pretty cheap while still offering hundreds of hours of exploration and questing. Both Oblivion and Morrowind serve as great introductions to the series. Skyrim will be coming out on November 11, and hopes are high for Bethesda's latest offering. For most other games, that excitement would simply be hype. I think there's some real hope behind this one though. Now that you've got a good look at the past of the series, you should be set for the future. Whether you want to play Oblivion again for old time's sake, or you just want to read up on the old quests, you should have something to fill the time until Skyrim is released. If you think that there's something that we missed, or you want to praise/condemn Skyrim, then feel free to make a post in the comments below. Bethesda Softworks. The Elder Scrolls IV: Oblivion. 2K Games and Bethesda Softworks, 2006. Microsoft Windows. 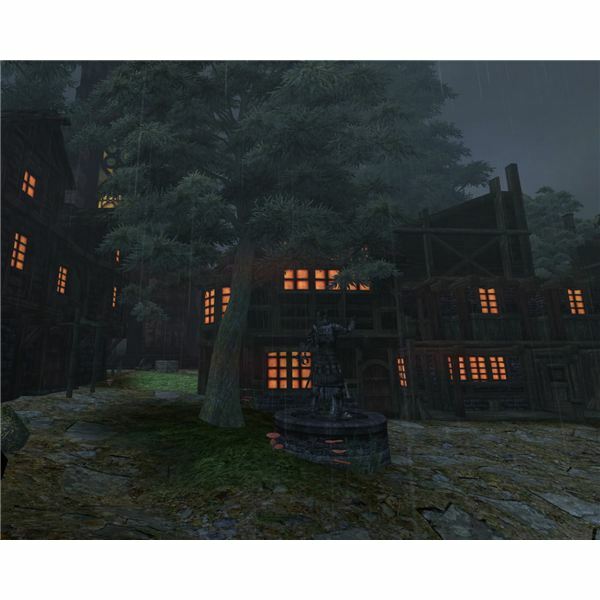 Look here for a number of different viewpoints on Elder Scrolls IV: Oblivion.